The capital city of Asunción was ranked as one of the least expensive capital cities in the world. A retired couple can comfortably live with USD $1,000 per month. Groceries cost a fraction of the cost in the US. A litre of milk and a loaf of fresh white bread cost USD $0.93 each. Vegetables and fruits are significantly cheap at USD $0.60 - USD $2.20 per kilo. Monthly utilities (electricity, water, heating and garbage disposal) can run to USD $60 - USD $70. An internet subscription, however, can be costly at USD $82 per month. 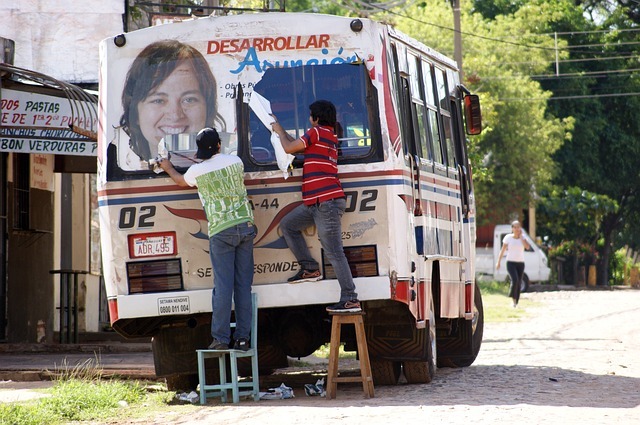 Transportation is relatively cheaper in the South American nation than many Western destinations. A litre of gasoline costs USD $1.57 while a one-way bus ticket is for USD $0.52. Paraguay offers a wide range of leisure activities, including low-cost alcohol beverages. A 0.5 litre domestic beer is worth USD $1.28 while an imported beer is USD $1.64. Tobacco products are also more affordable in Paraguay. A pack of Marlboro cigarettes costs USD $1.47 compared to $6 in the US and USD $11 in the UK. A trip to the cinema costs USD $6 per seat. An hour in a rented tennis court is for USD $10 while monthly membership fee in a fitness club costs USD $30 – USD $35. Bargain clothing and electronic products are available in Ciudad del Este’s indoor shopping malls including Americana, Casa China, Galeria La Paloma, Galeria Rahal, King Fong, Mina India and Santo Domingo.